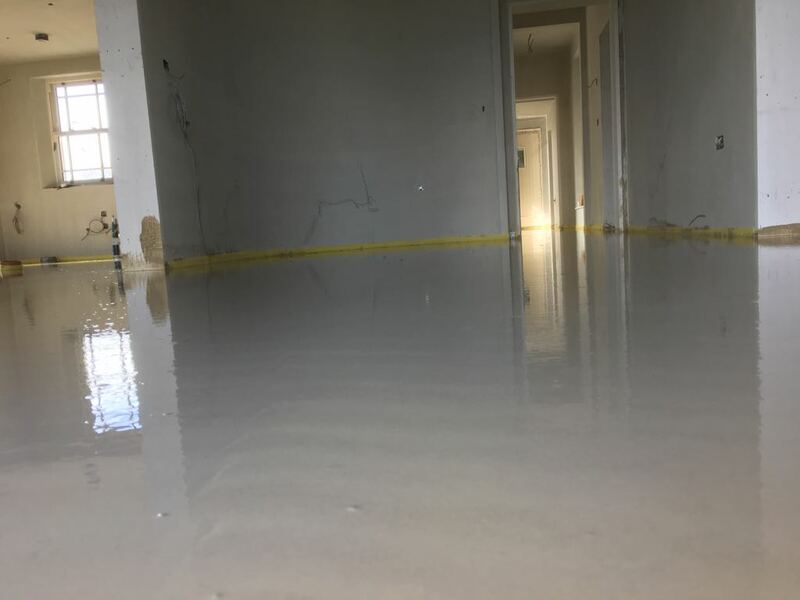 We recently supplied and fitted liquid floor screed to a house in Co.Down. 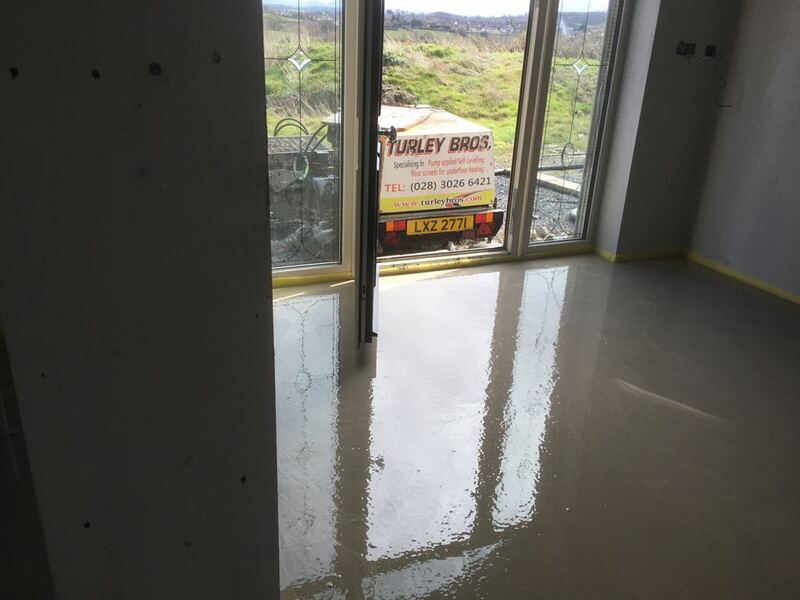 The new build in Newry was over 400m2 and the client had left 50mm depth for the screed. We always advise leaving 50mm if you have underfloor heating as the will leave 35mm overt the top of your pipes. So whenever you turn your heating on the heat will start coming through very quickly. 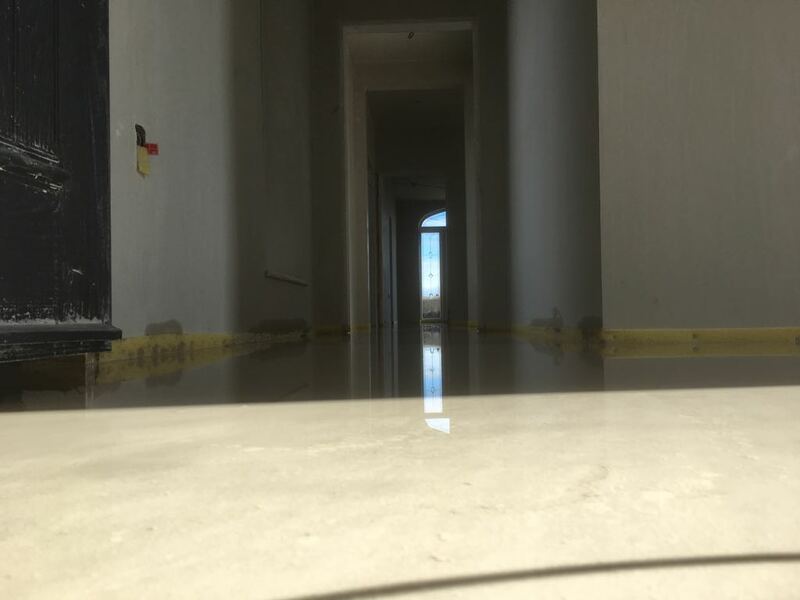 Whilst the screed can be layed at any depth we believe that 50mm is the optimum depth. 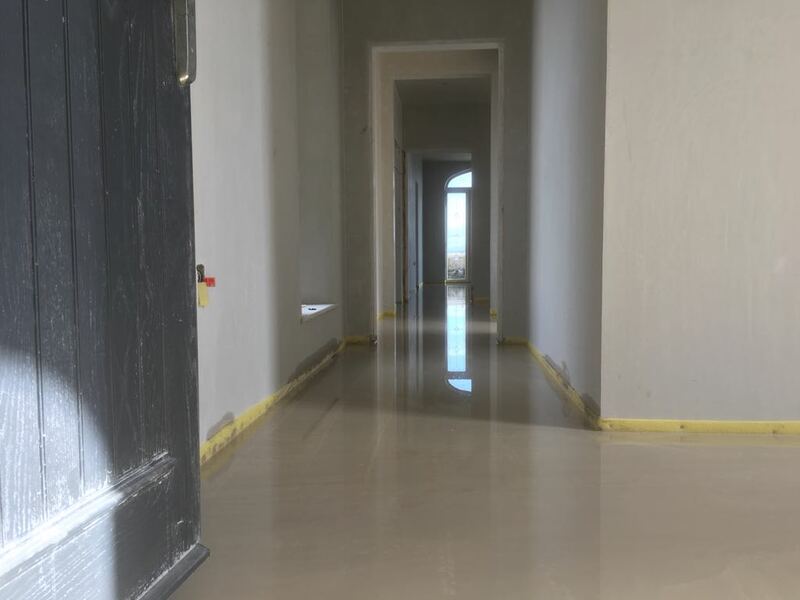 The total amount of material was 20 cubic metres and the floor was complete in one day. If you have a new build in County Down or anywhere in Northern Ireland why not give us a call and we will give you a free no obligation quotation.